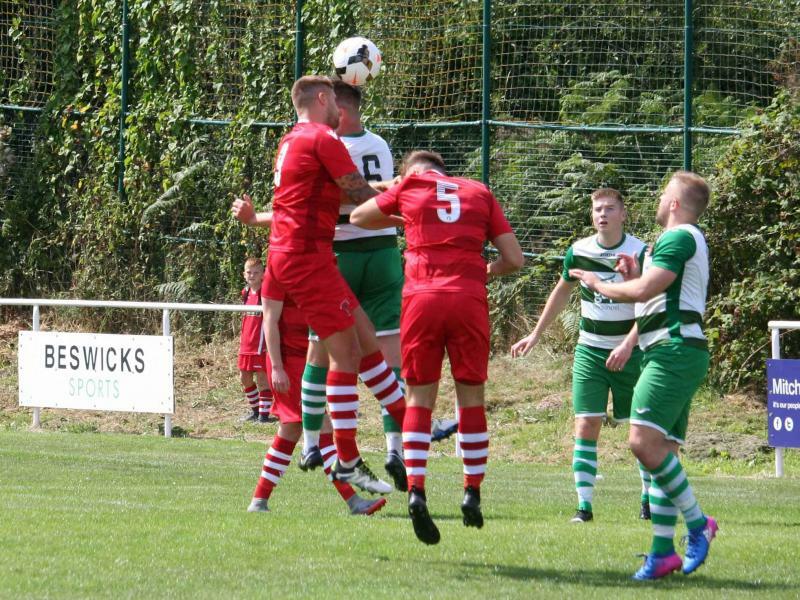 Three months on from their last league encounter with Brickfield Rangers, Buckley Town looked the more mature side on the day in the WNL League Presidents Cup 2018. 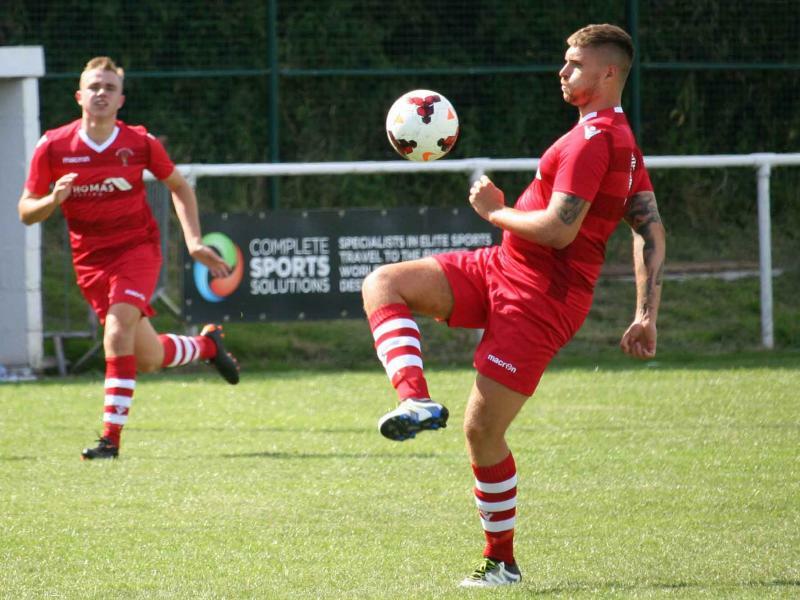 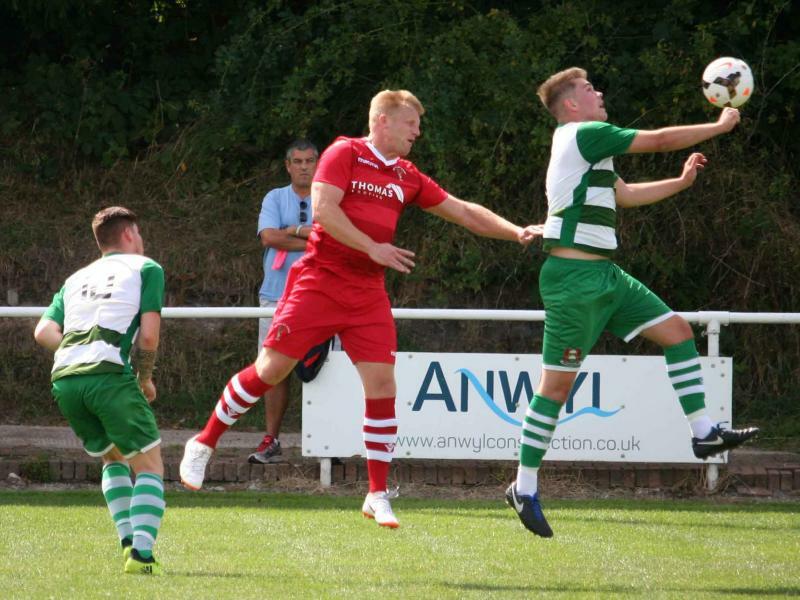 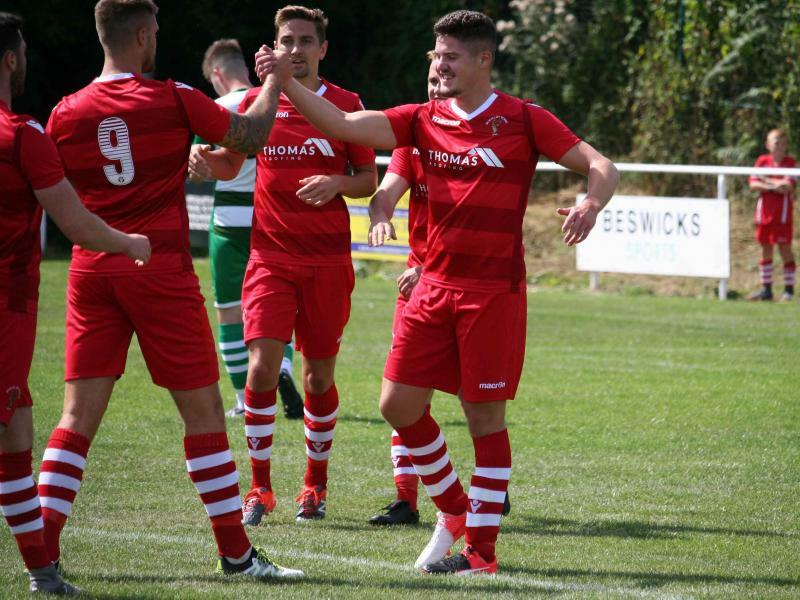 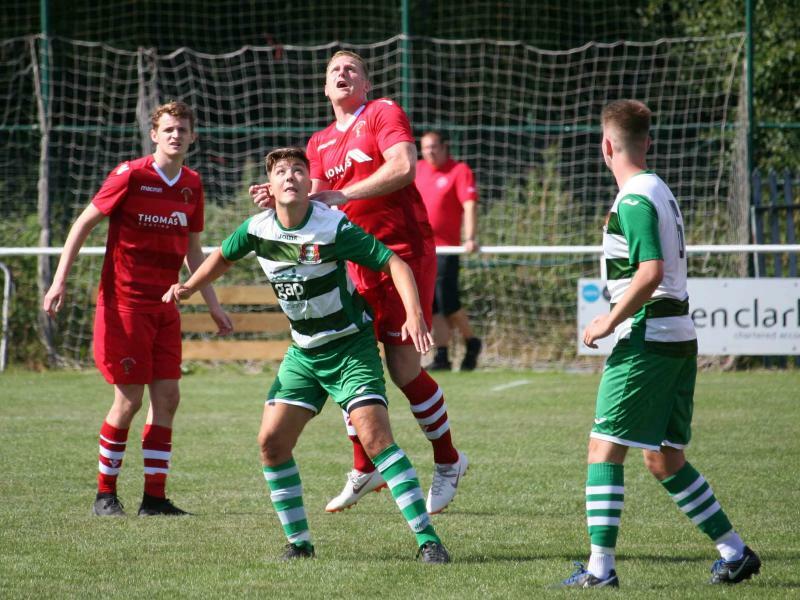 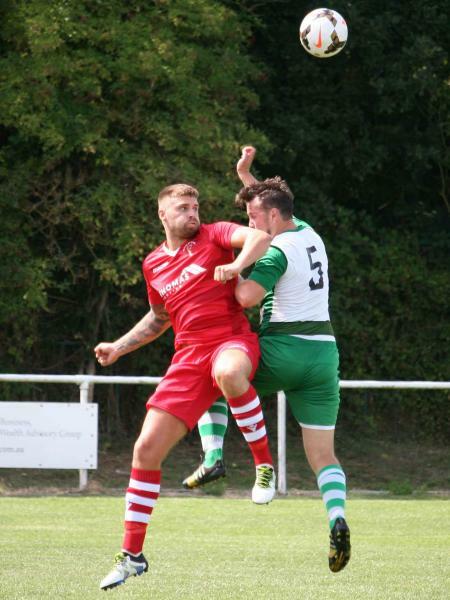 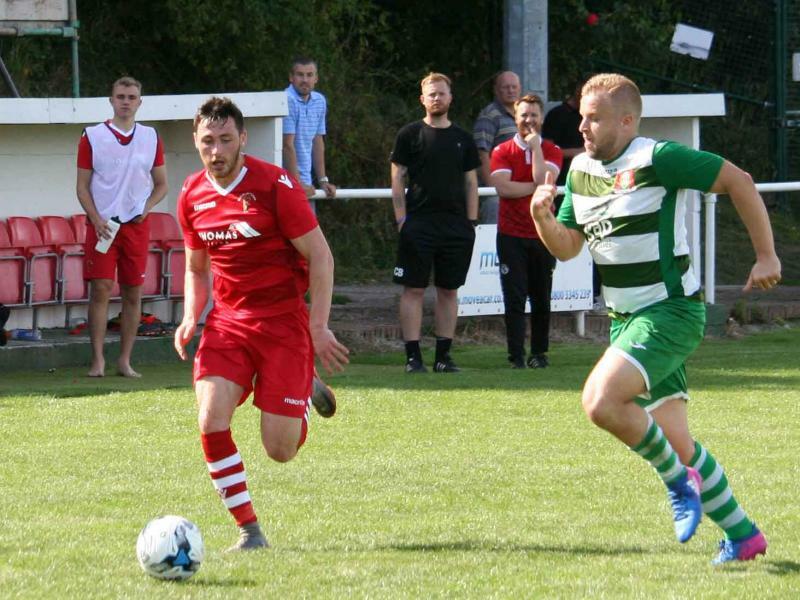 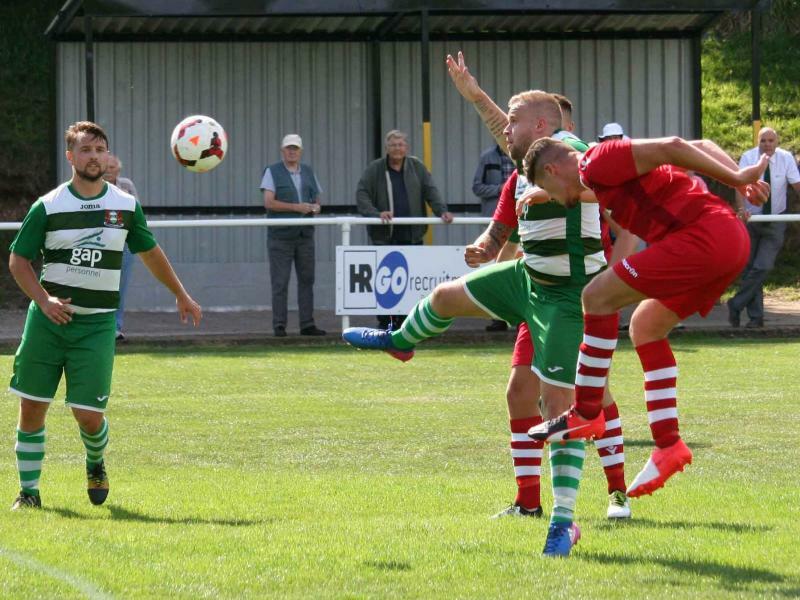 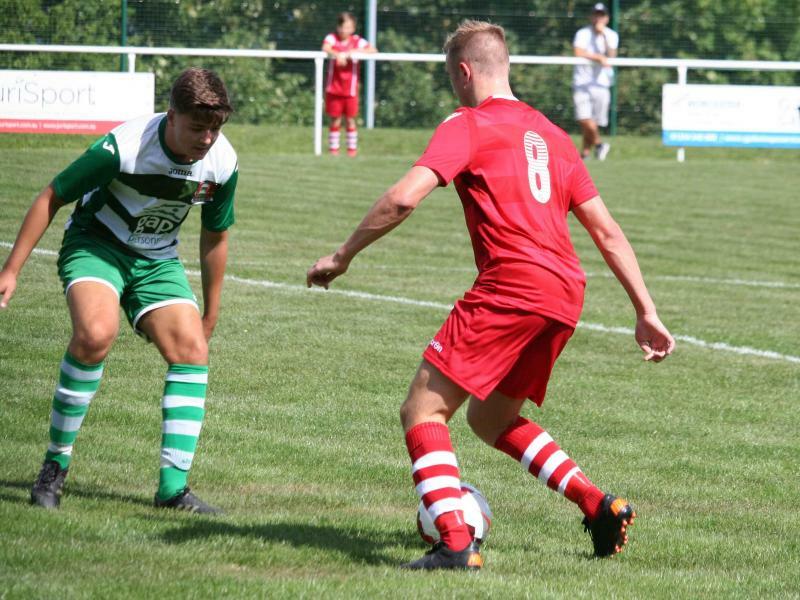 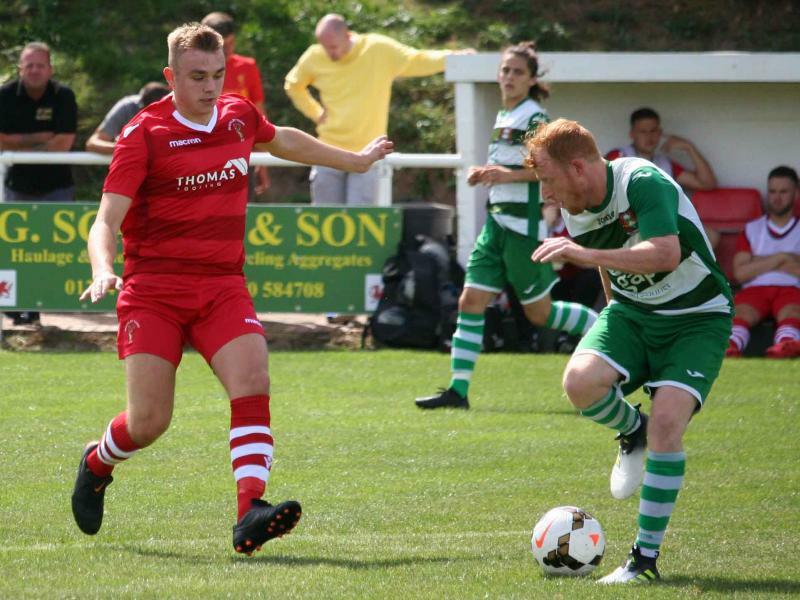 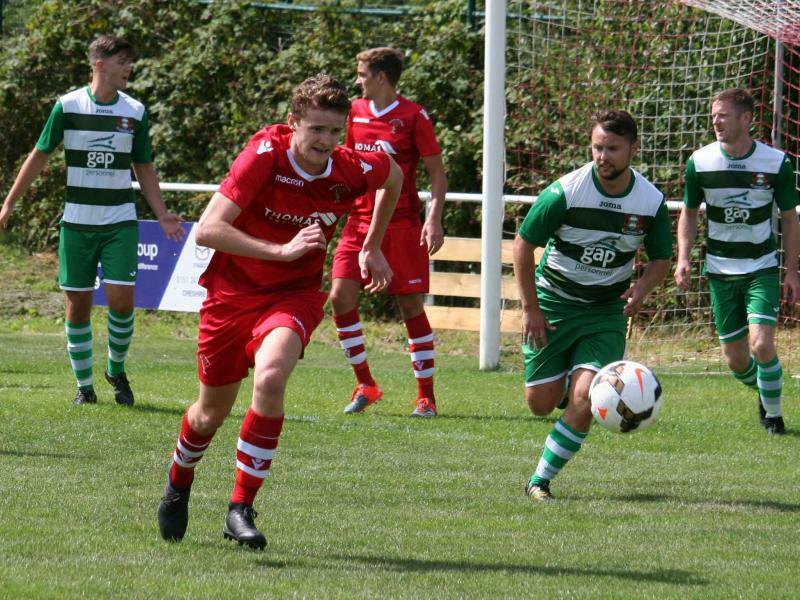 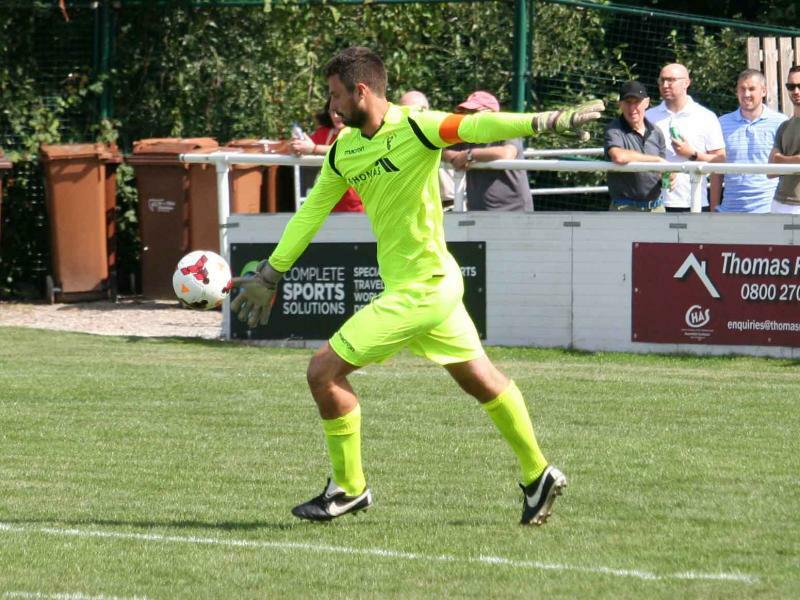 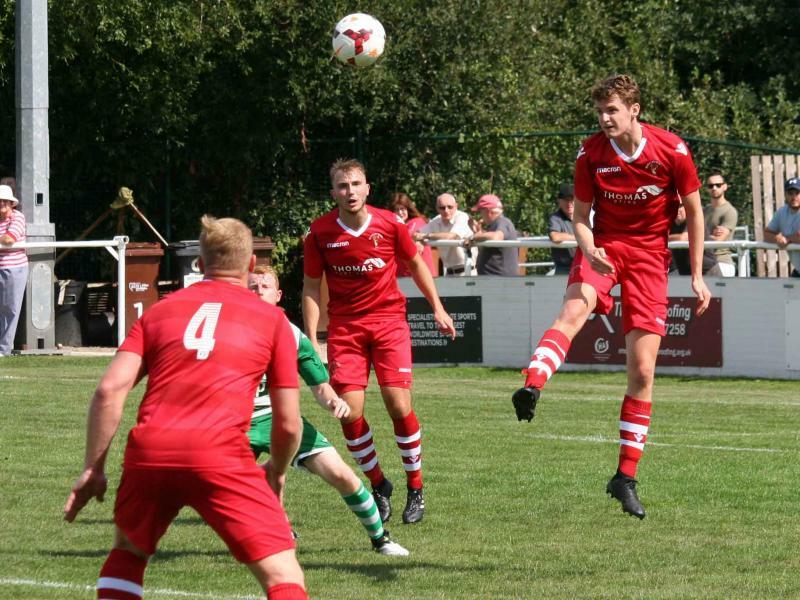 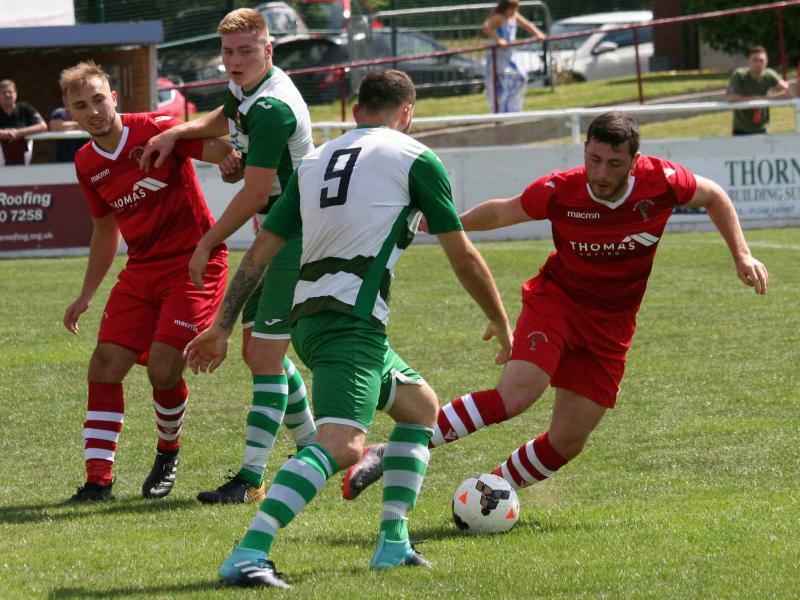 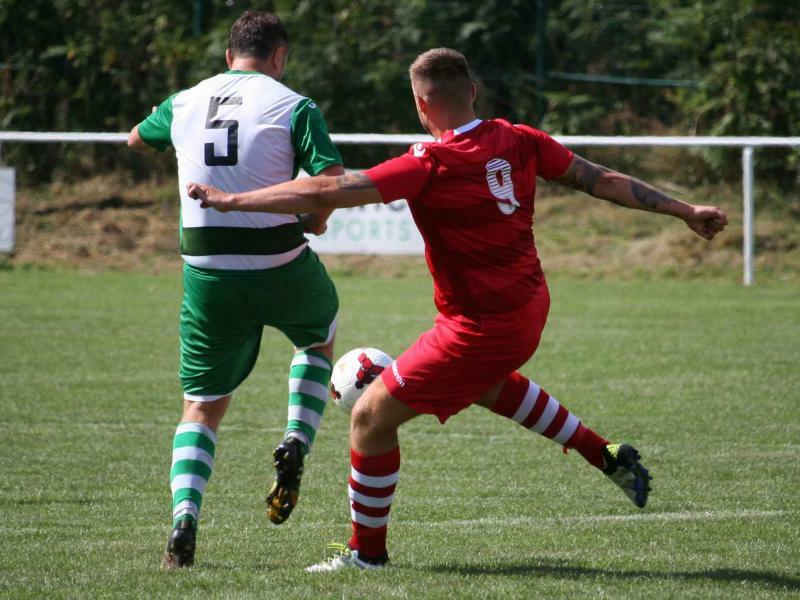 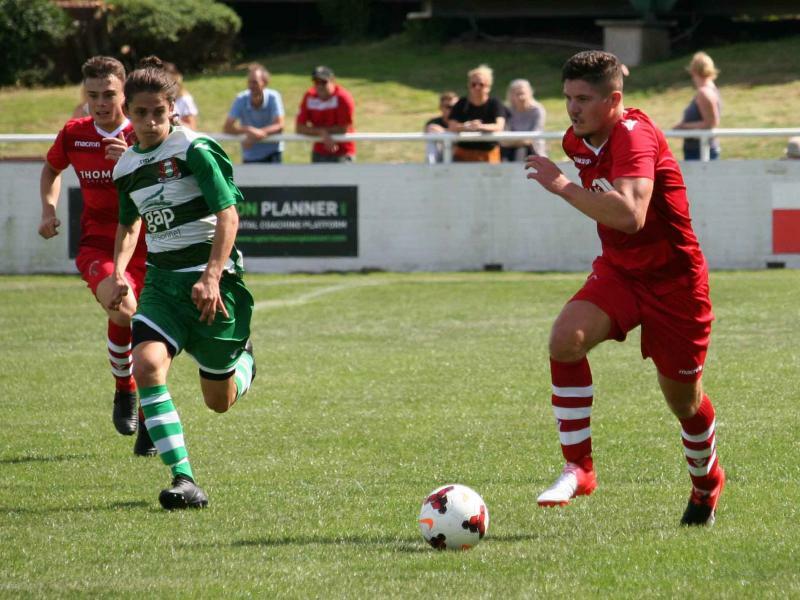 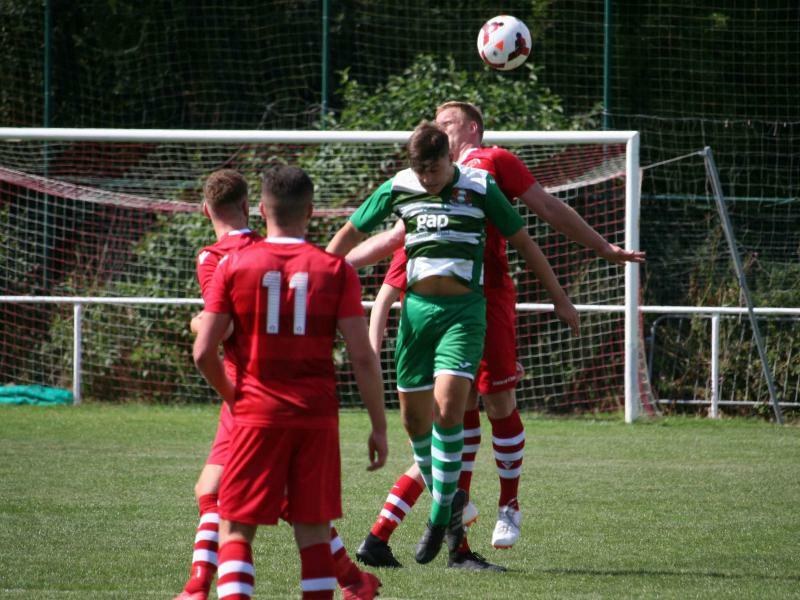 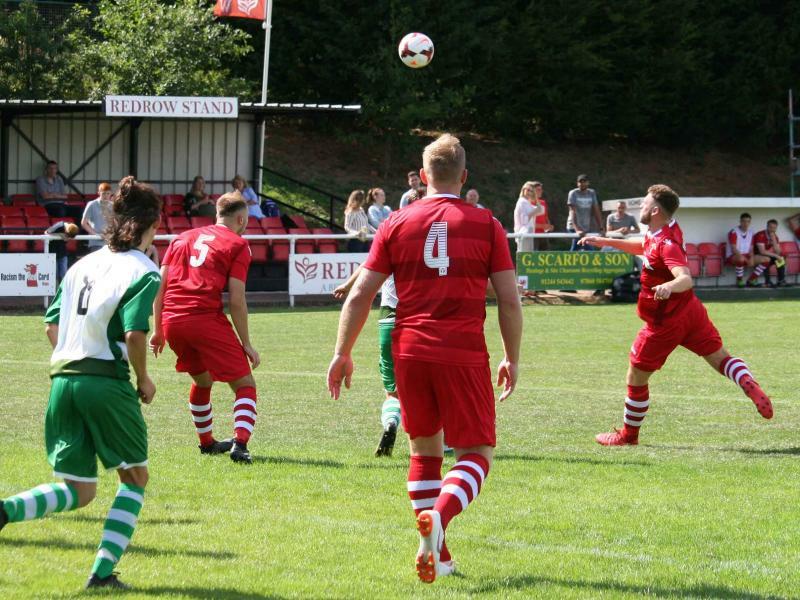 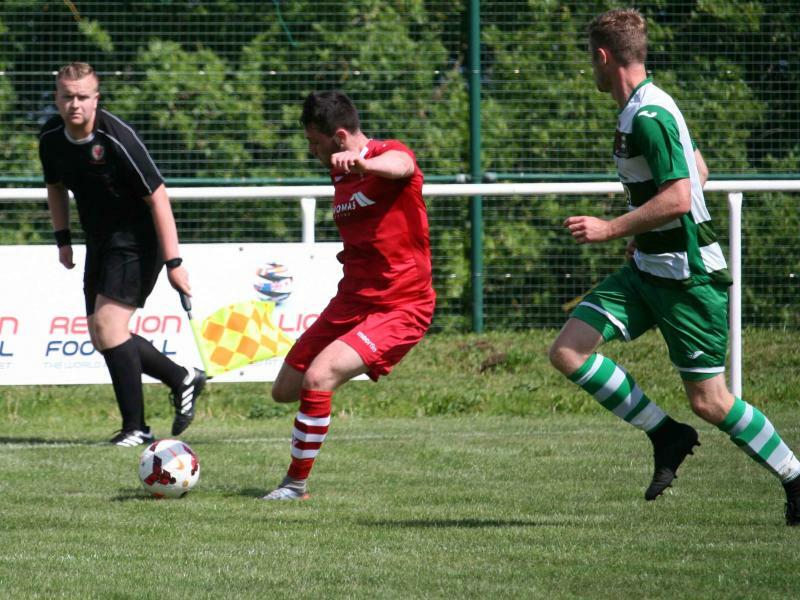 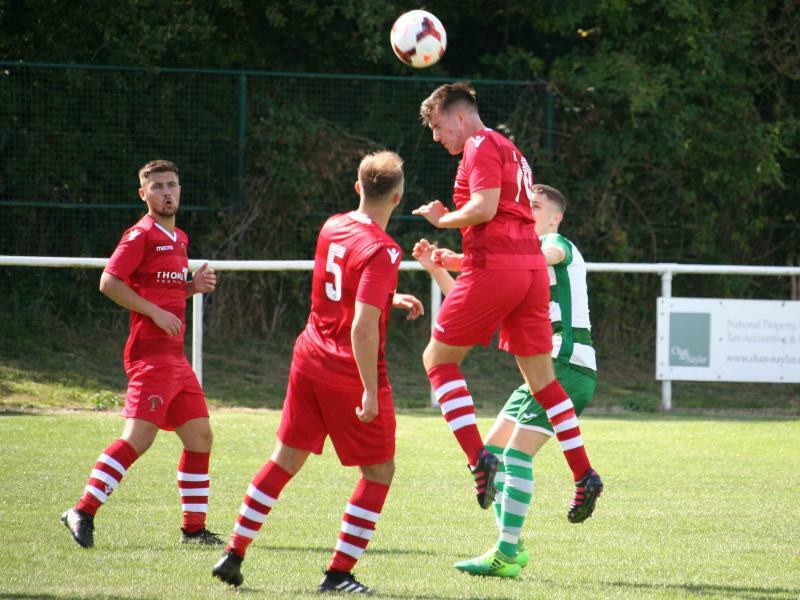 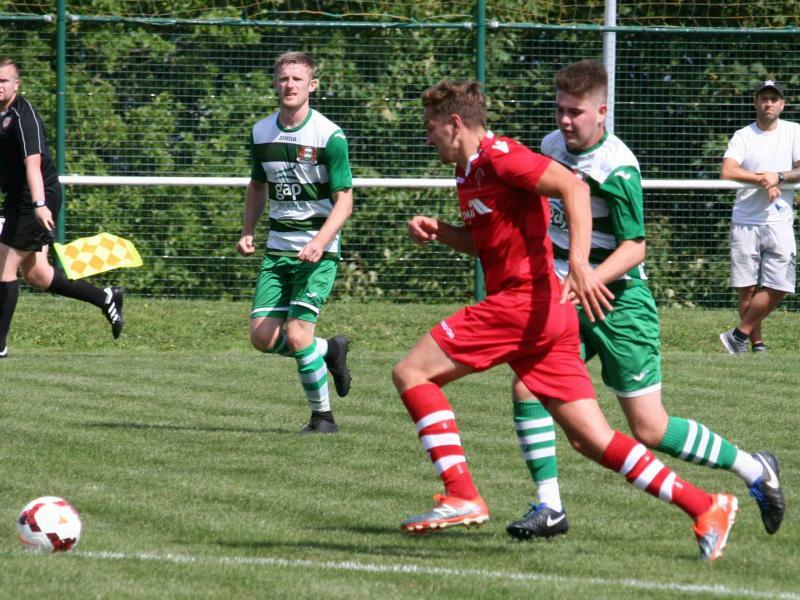 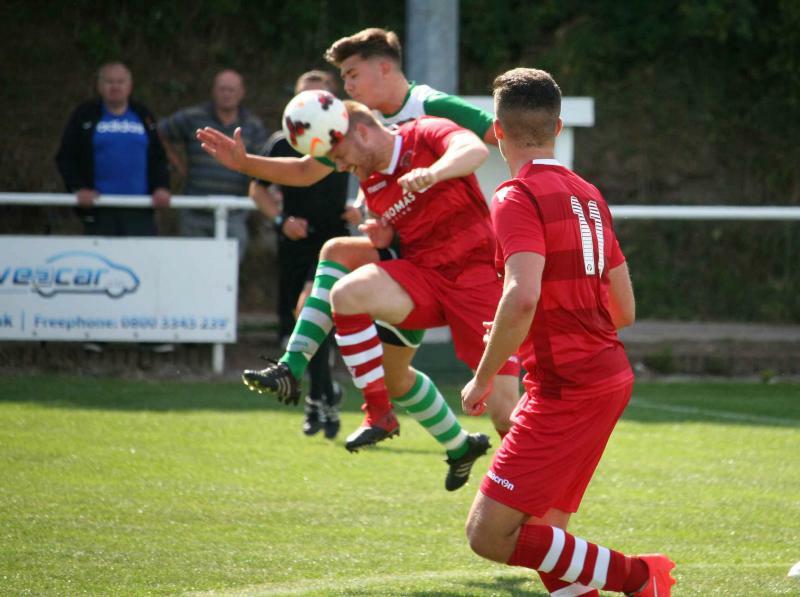 Brickfield are building a new side with a new manager and players for the forthcoming season, one in which they will yet again hope to challenge for the title. 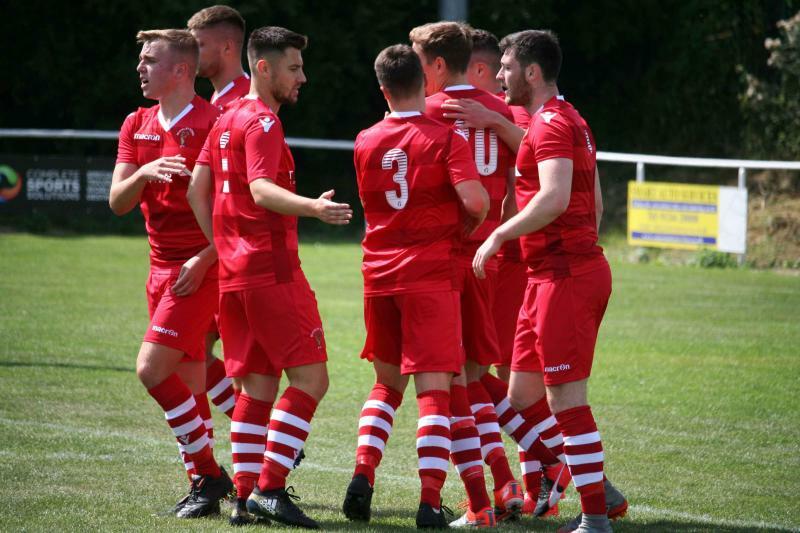 Buckley Town on the other hand have a side that has pretty much been together for the past three seasons and that maturity shone through, especially in the first half. 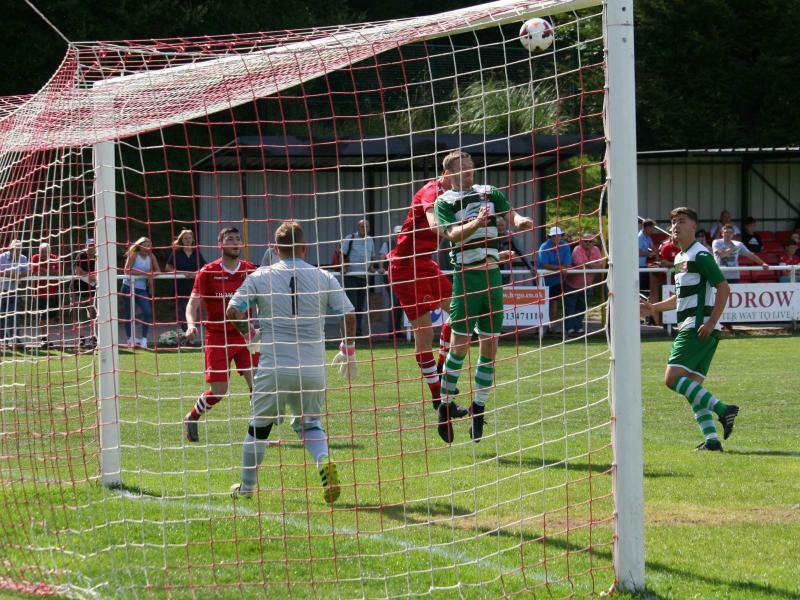 It showed in the build-ups for the two goals that were scored, both coming at the end of some good passages of play. 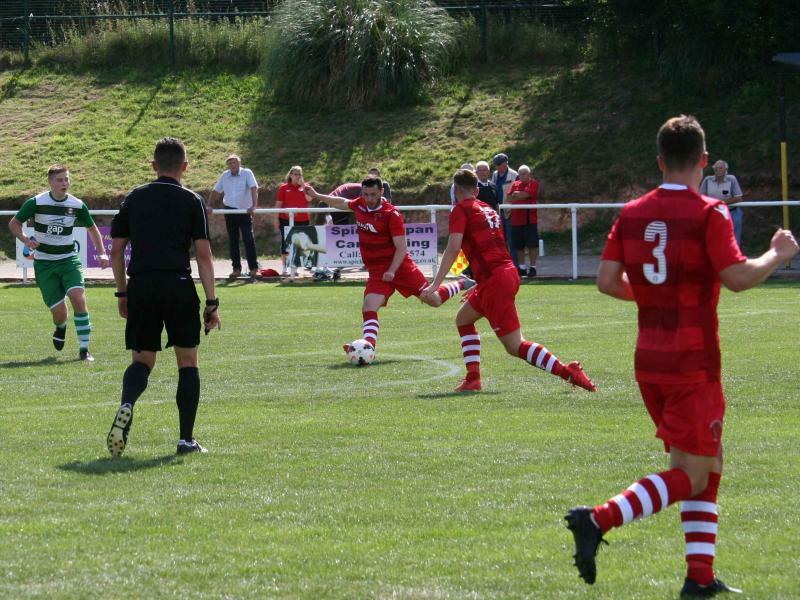 The first came from a well taken left footed strike from Shaun Tinsley, 12 minutes into the game, that he fired across goal from the left side of the box. 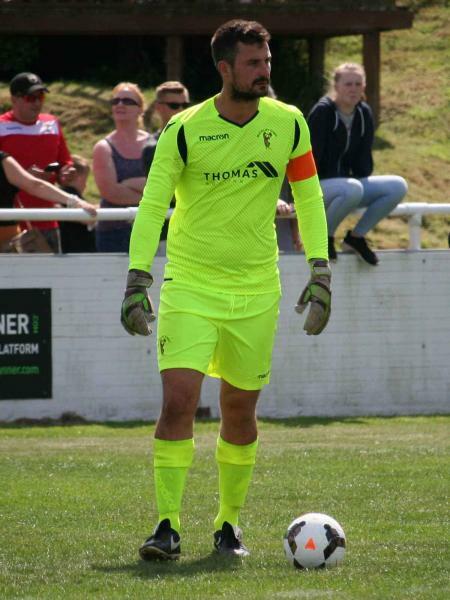 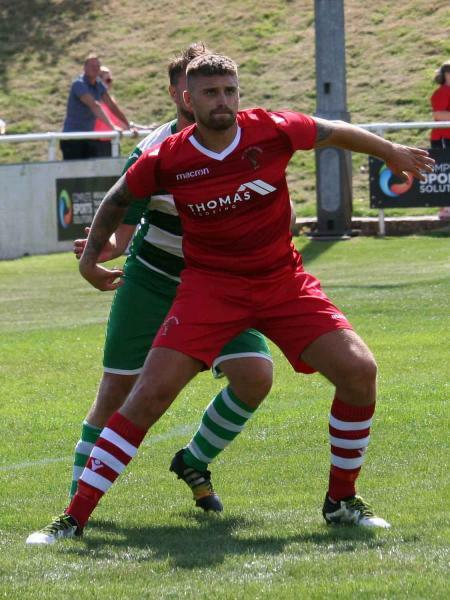 The second came from Keiron Moore breaking through the ranks, outpacing the defence and rounding the keeper to score from 12 yards out. 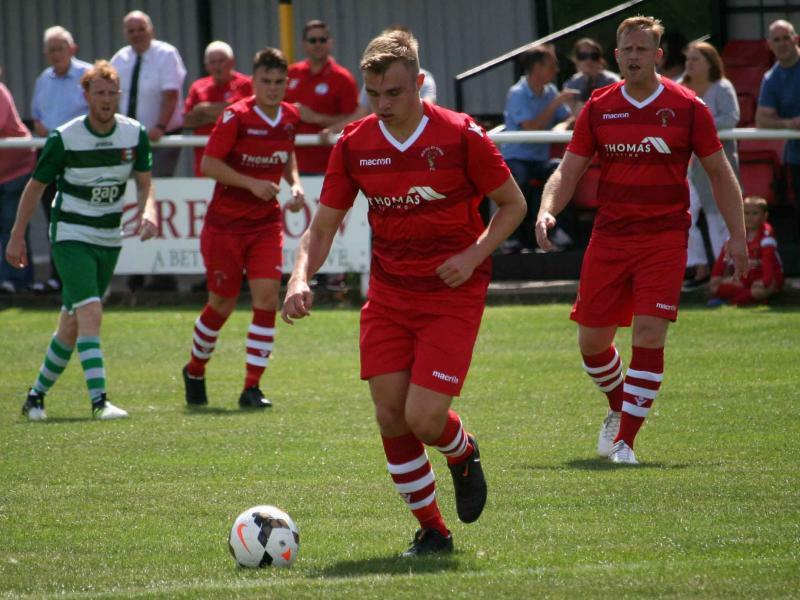 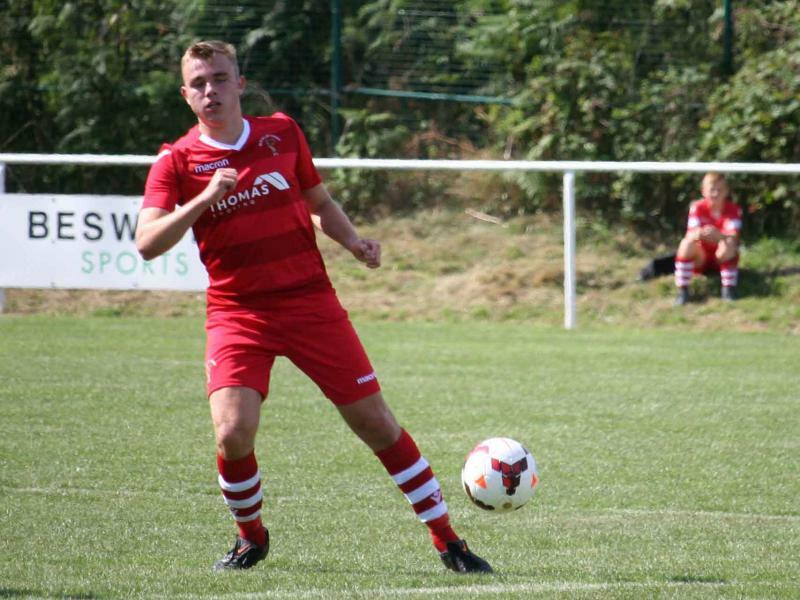 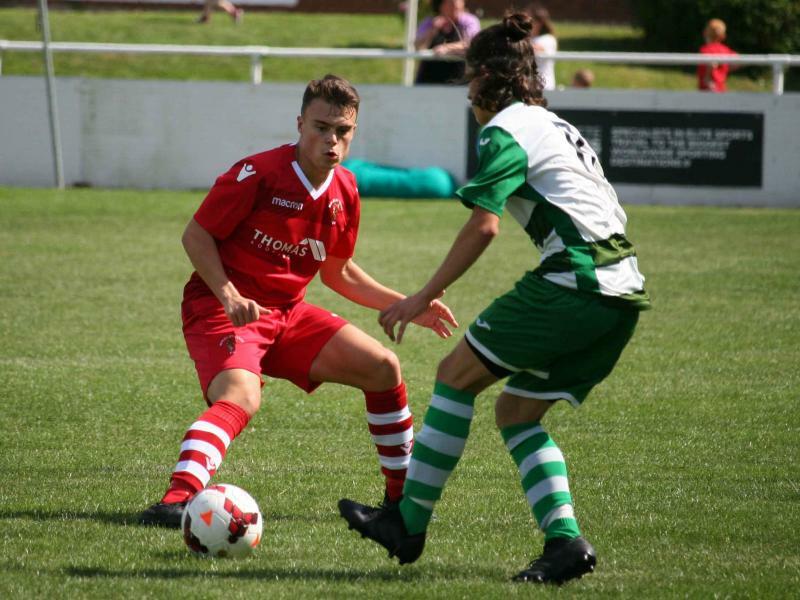 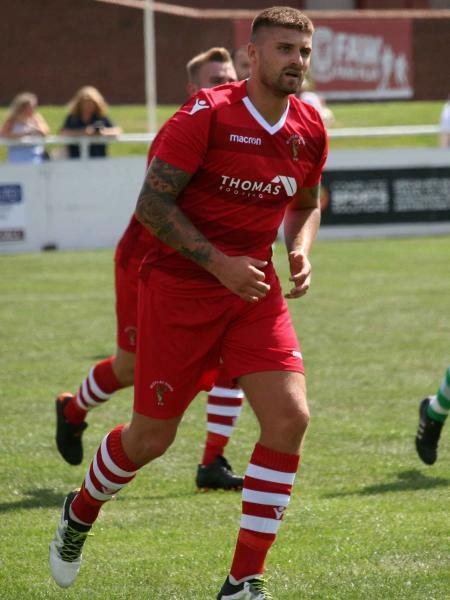 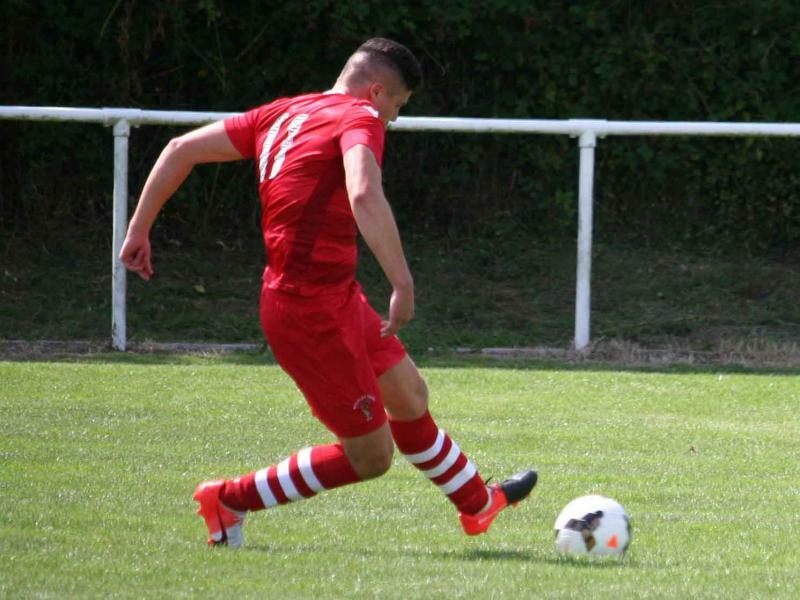 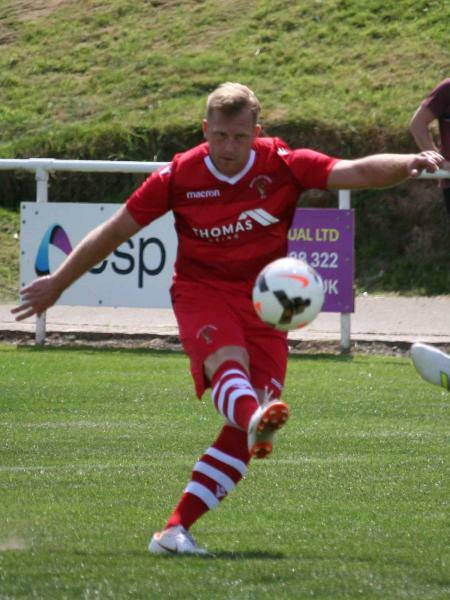 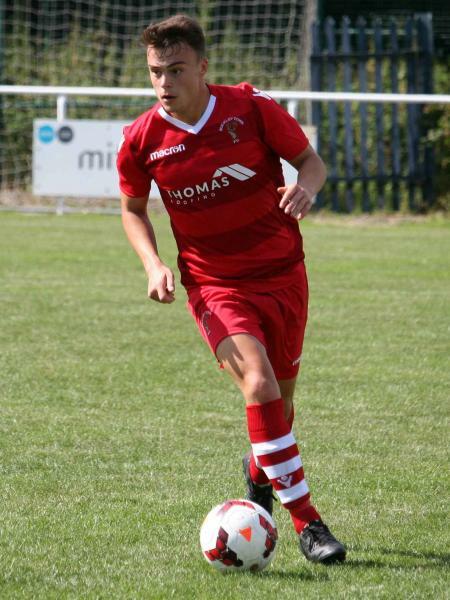 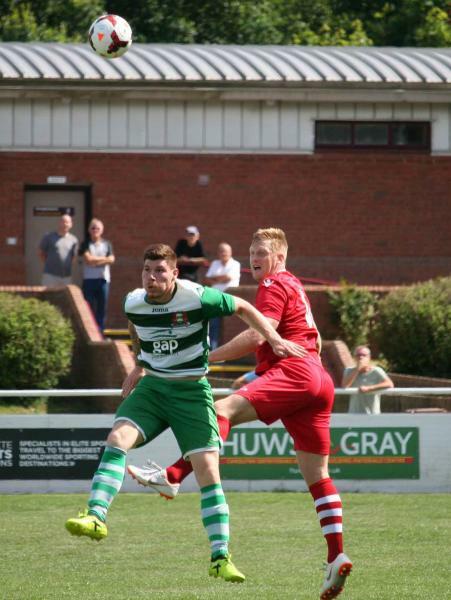 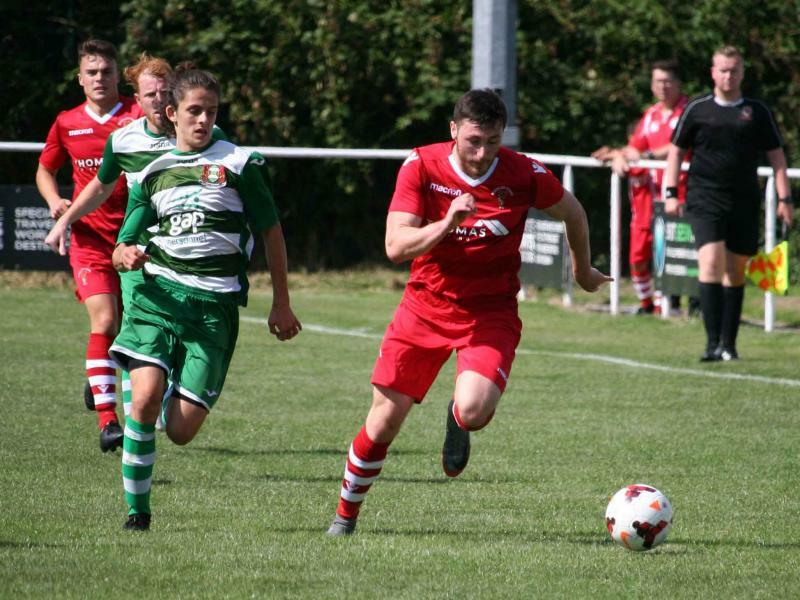 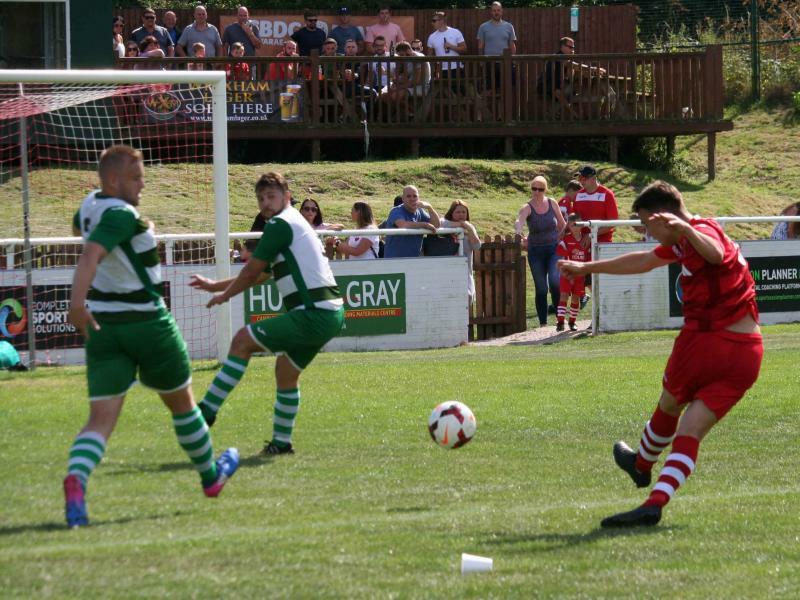 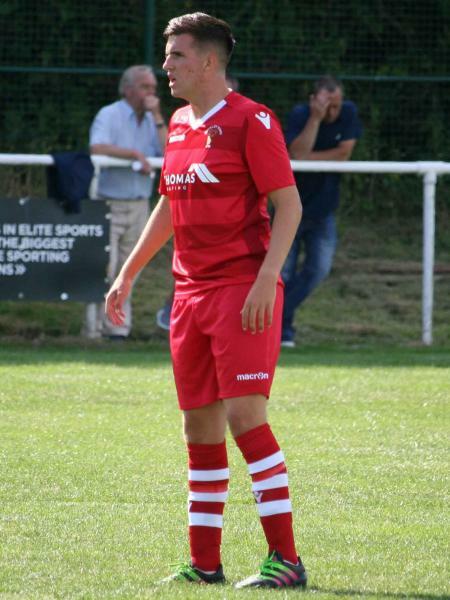 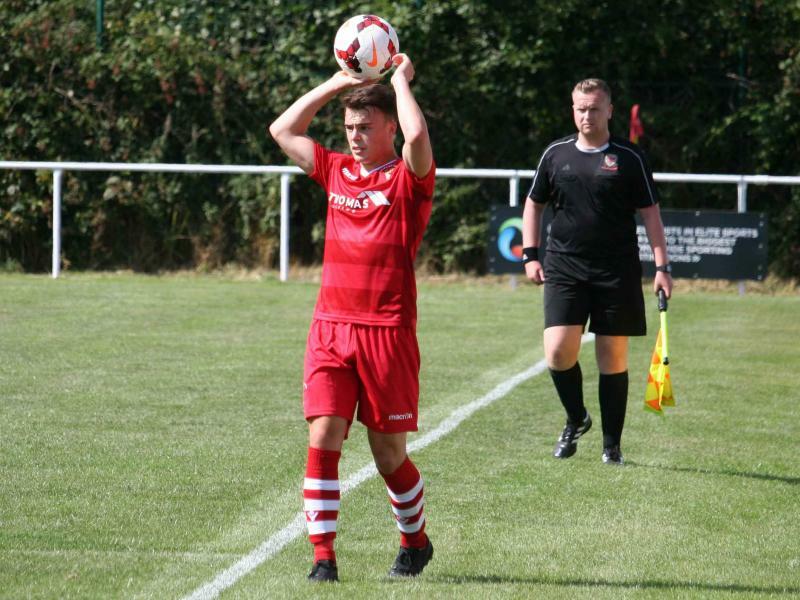 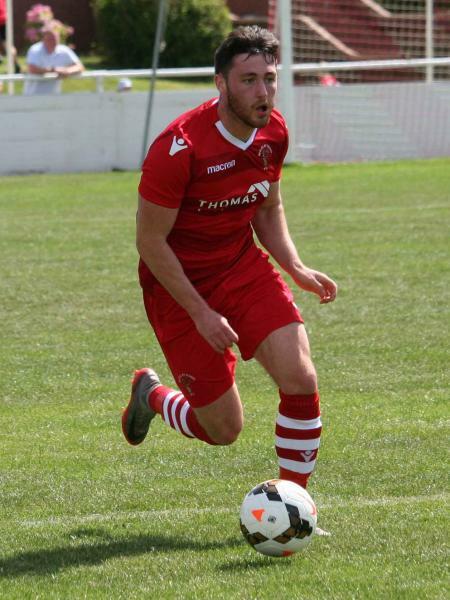 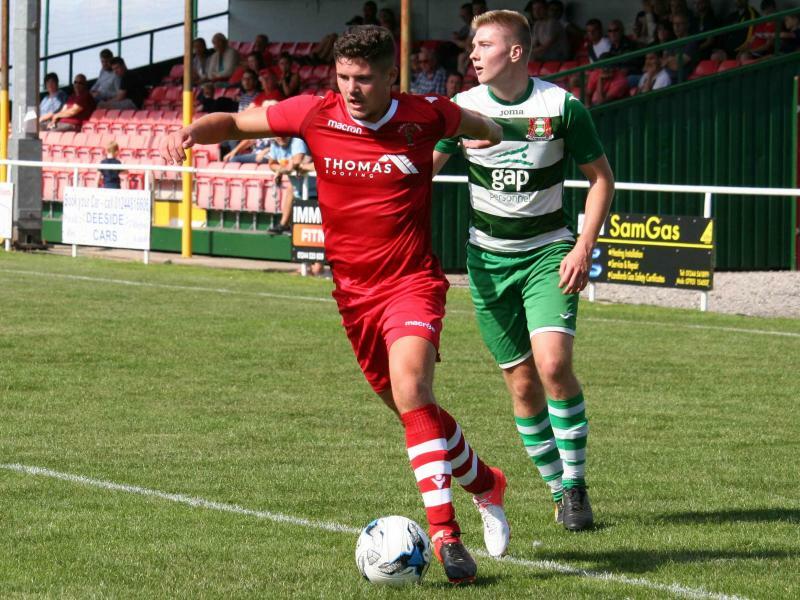 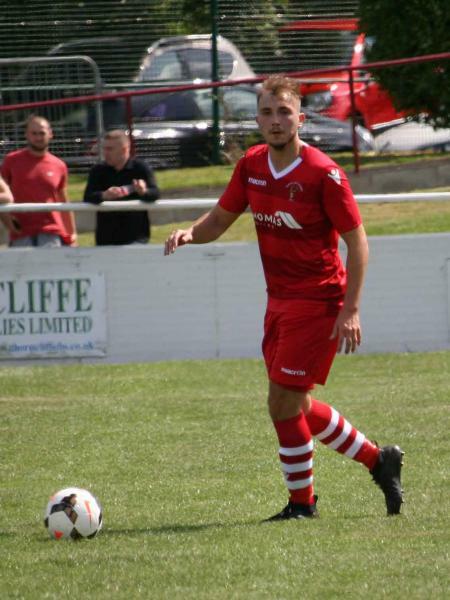 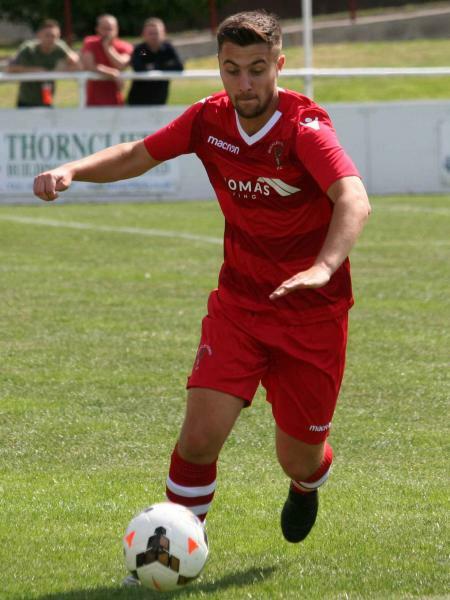 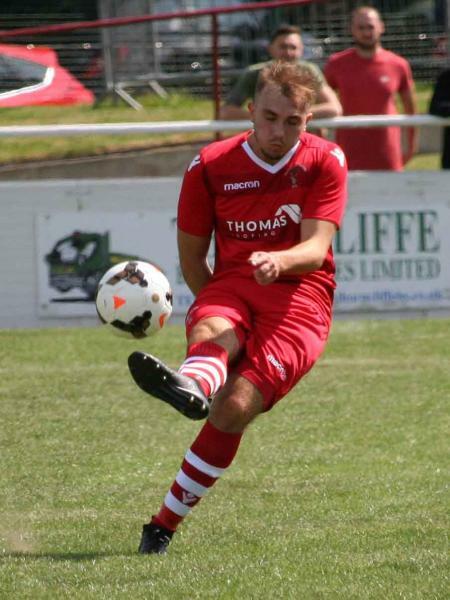 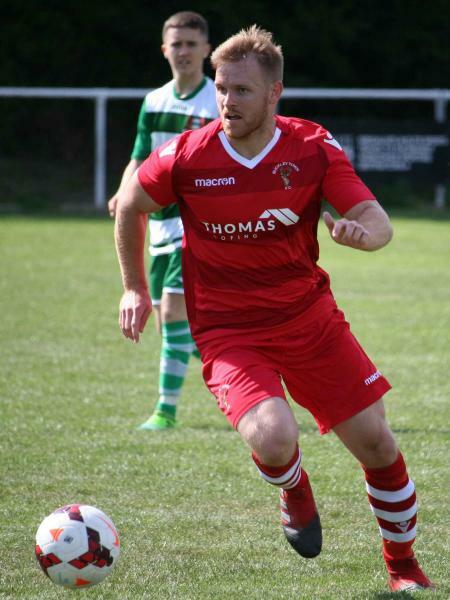 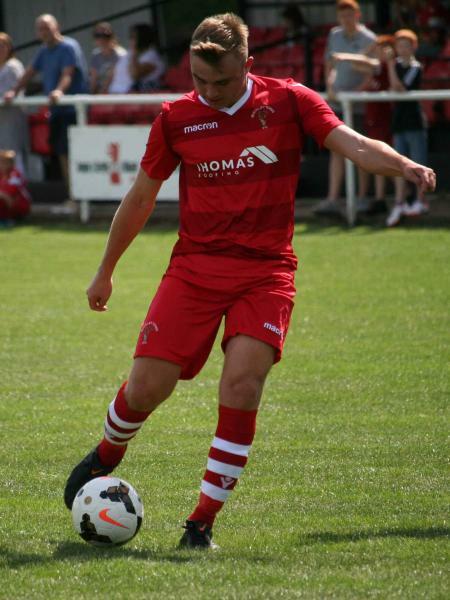 It also showed in the play of Phill Molyneux at the centre of Buckley Towns midfield, who ably supported by Aled Bellis, dominated the midfield always looking to drive Buckley forward and at Brickfields back line. 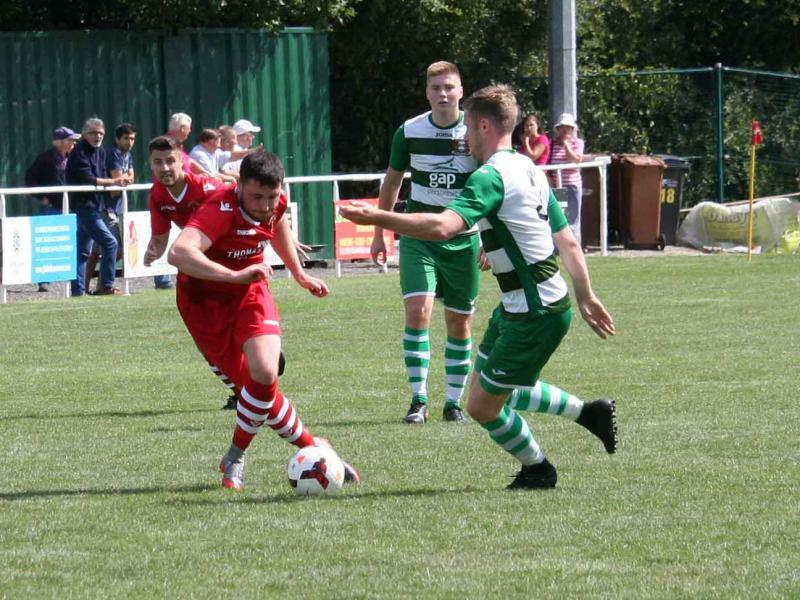 New signing Ryan Jones also showed that maturity with some good hold up play and lay-offs that allowed Buckley’s wide men the chance to break. 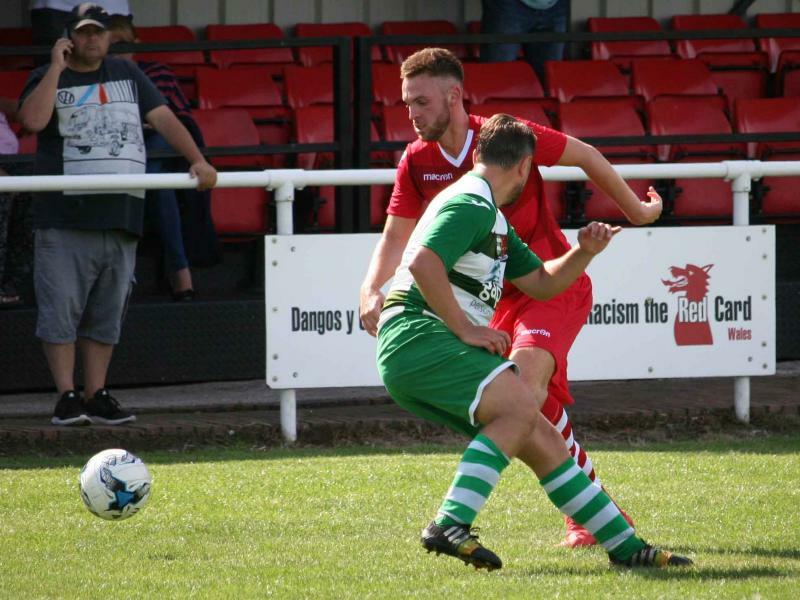 He tirelessly made intelligent runs up front during the game taking defenders with him and giving the chance to others to attack. 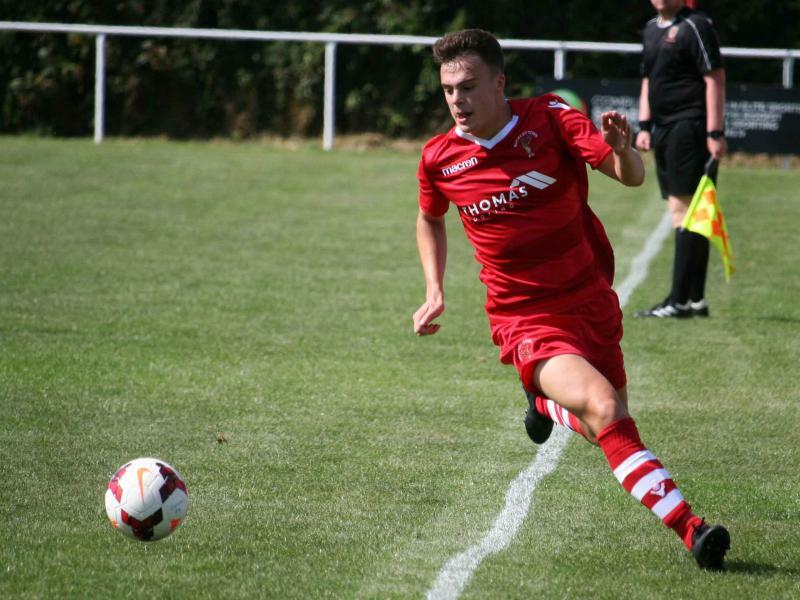 At times he was the best option in the box but did not find the ball delivered to him. 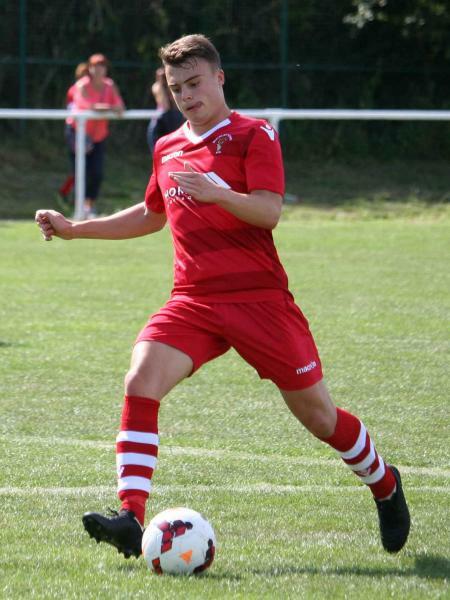 Despite this he soldiered on and in future it will be up to his new teammates to learn the runs he makes and deliver the percentage ball that will allow him to become a dominant presence in the oppositions box this coming season. 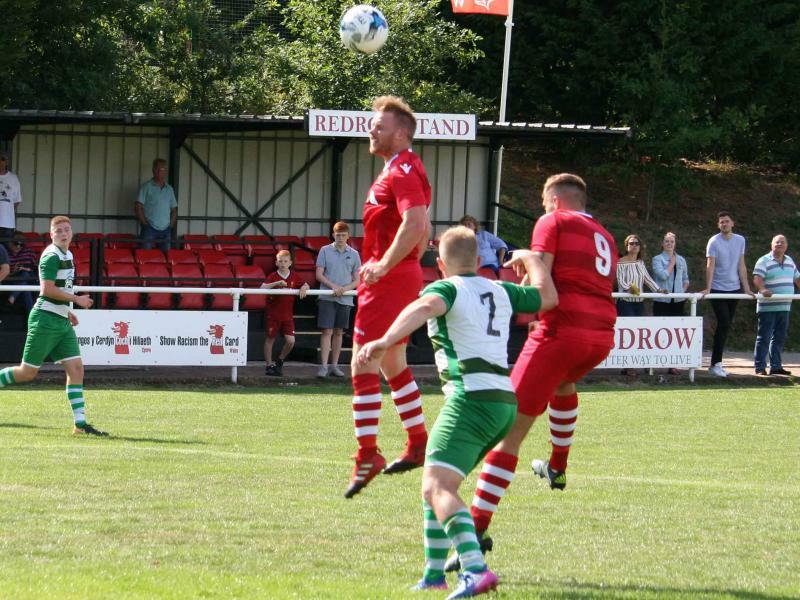 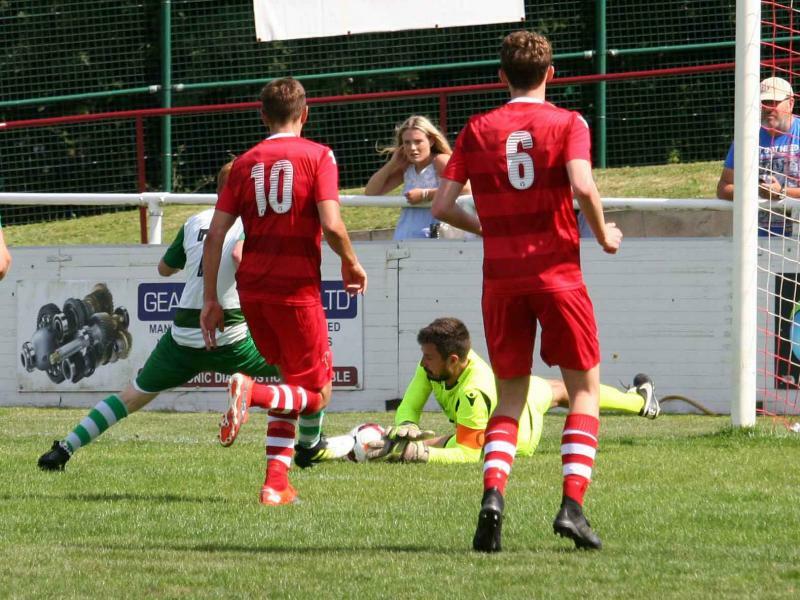 Brickfield had their moments and Alan Bull always looked the most likely, being very unlucky with one effort that hit the bar mid-way through the second half. 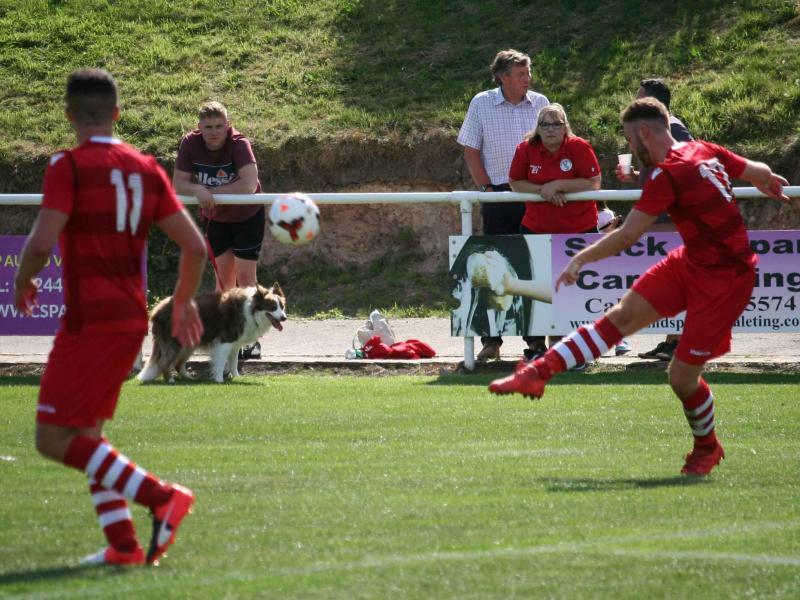 Jake Roberts reciprocated for Buckley when his curled effort hit an upright late on. 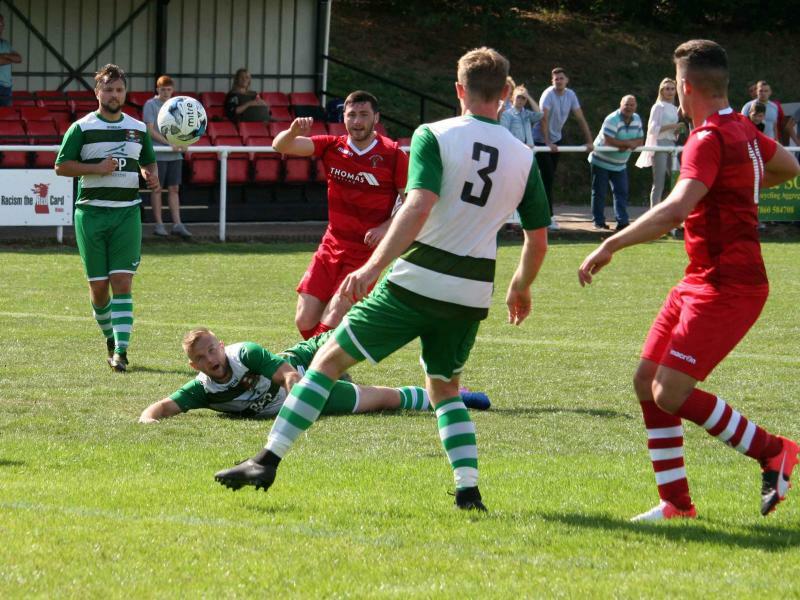 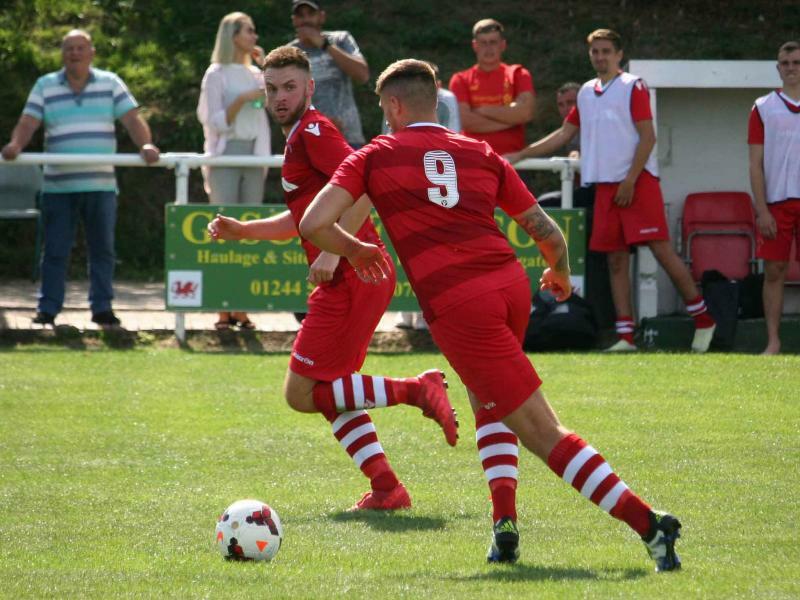 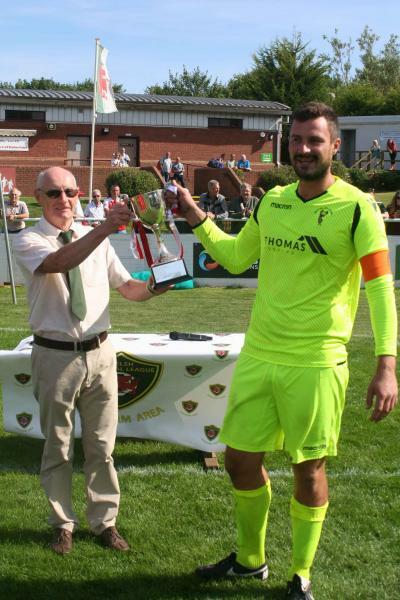 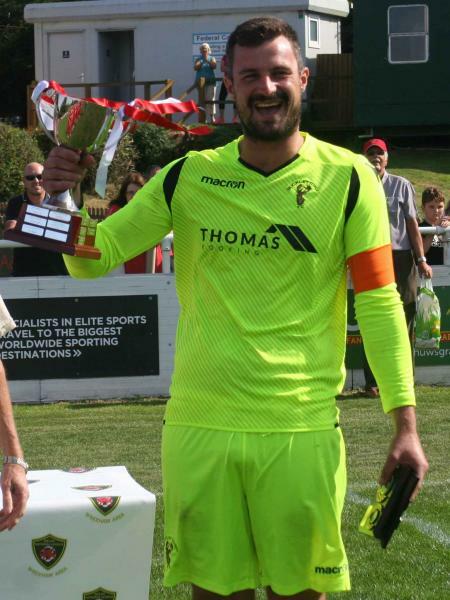 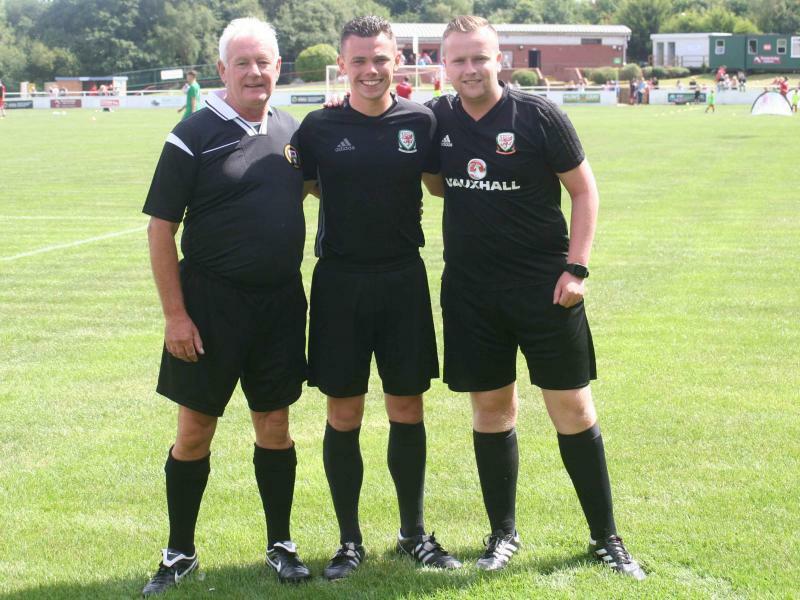 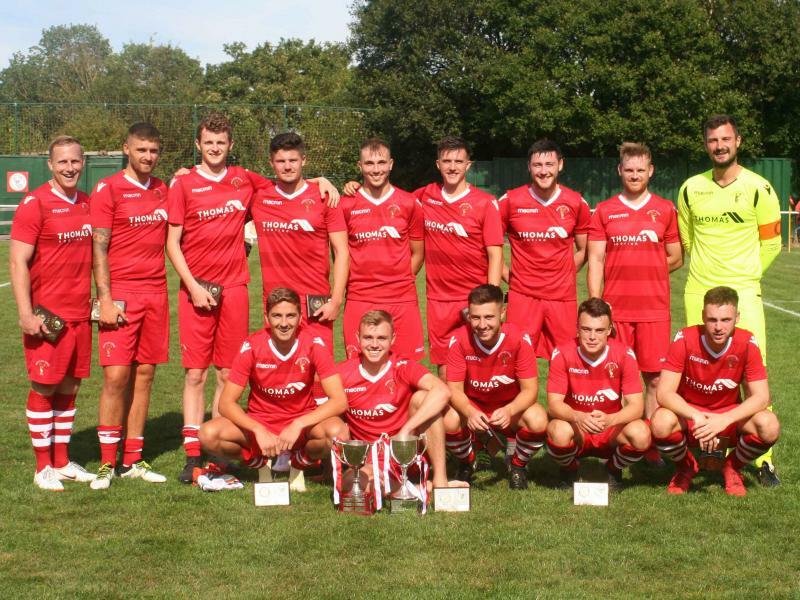 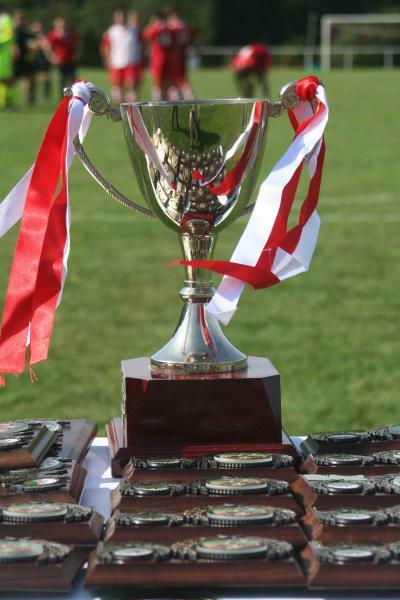 In the end Buckley ran out worthy winners of the Presidents Cup and we can now look forward to one more pre-season game against Cefn Albion on Tuesday night (**to be played at Llangollen Town F.C. 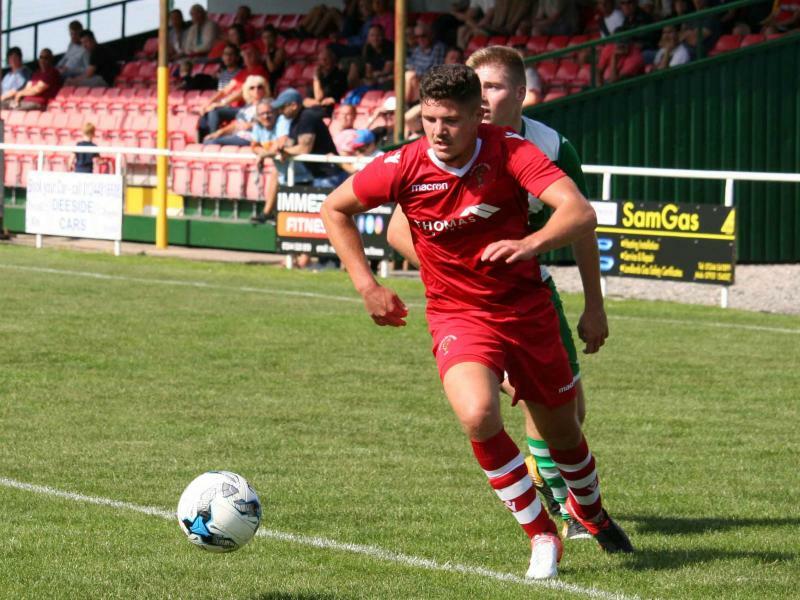 **) with a 7pm kick off, before the season opener at Bangor City next Saturday afternoon.